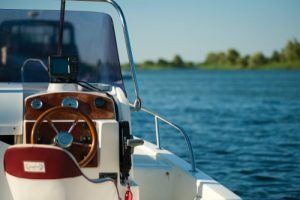 Boat Insurance – Boehland Insurance, Inc.
Boating is a part of life in Minnesota. When you work with Boehland Insurance, you can rest assured knowing you’ve got the coverage you need for all your aquatic adventures. We’ll work with you to determine the coverage you need, then get to work finding the best rates. Contact us at (651) 493-7528 or request insurance quotes to get started. Helpful Advice – Our experience is your benefit. We can save you time and money on your boat insurance. Great Rates – With over 30 highly rated boat insurance companies represented, we make finding the lowest rates easy. Flexibility – Being an independent agency means we’re here for you even if you make a mistake, like getting a DUI. We can help with all kinds of unique situations.